EAB has requested us to postpone tomorrow's game to 04/29 (Tuesday) due to a scheduling conflict. However, the Junior and Upper Elementary will still meet after school tomorrow (04/22) for a formal practice in preparations for the upcoming game! Please ensure the players are picked up from BIS by 4:30pm. Sign Up for Clubs in April and May!! 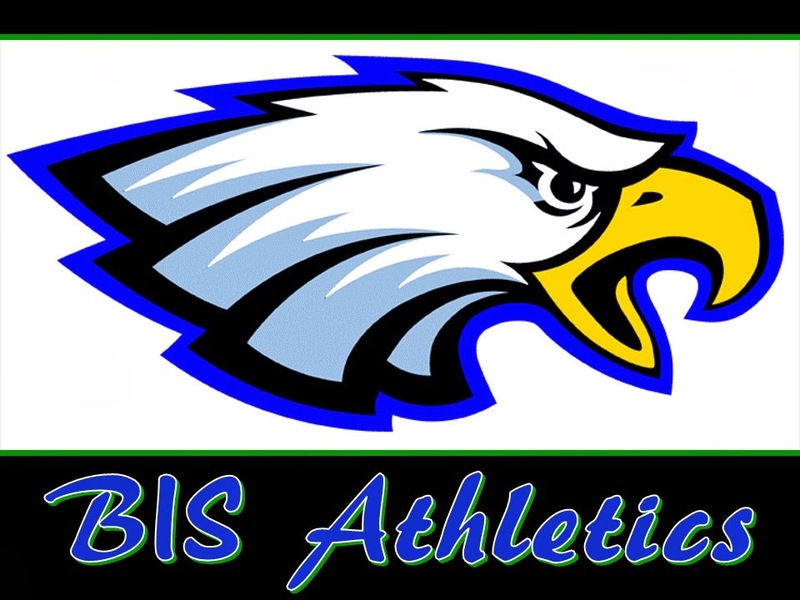 No soccer game today for the HS Eagles. Schedule update for Elementary Soccer team.